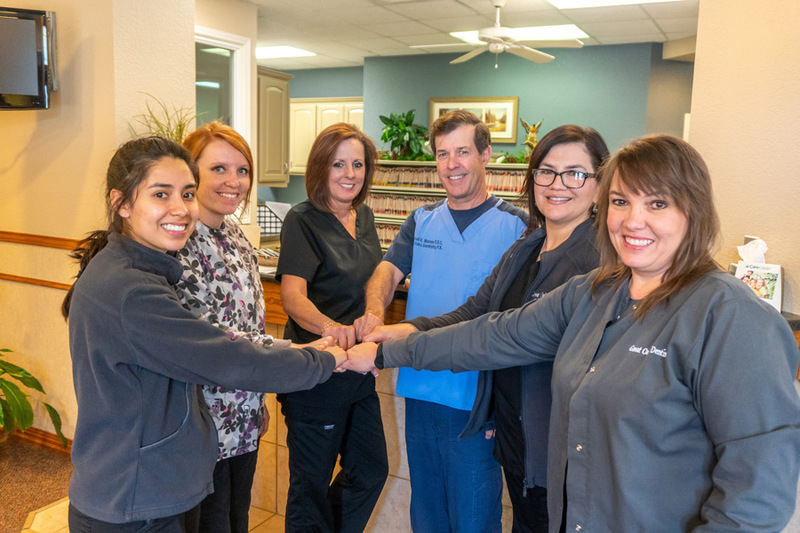 Our mission is to provide our neighbors in New Braunfels the best dental services possible with genuine enthusiasm, warmth and commitment to quality. It is our goal to maintain a caring environment that is respectful of all people. All staff members are united in the effort to deliver excellent dental service and to make each patient as comfortable as possible.